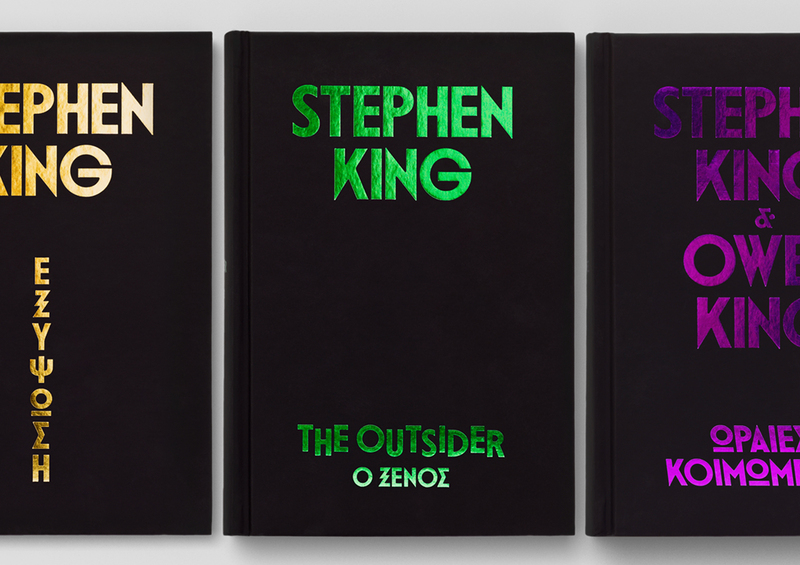 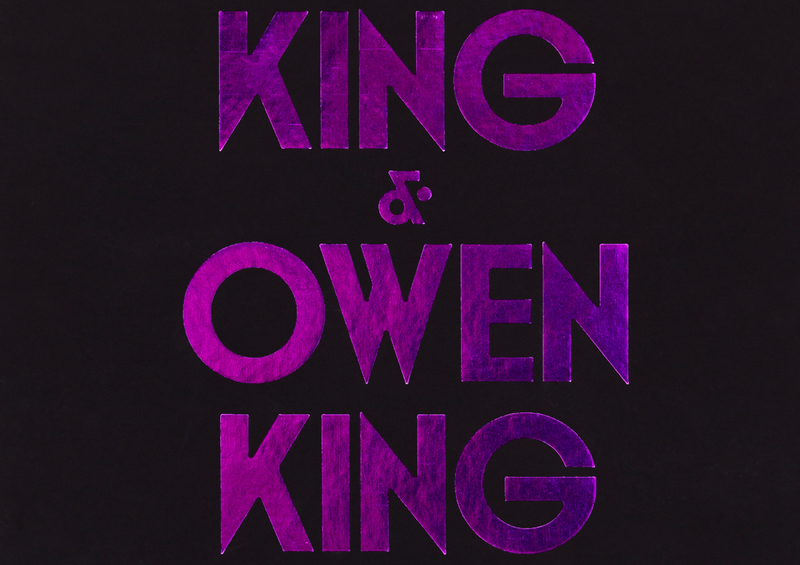 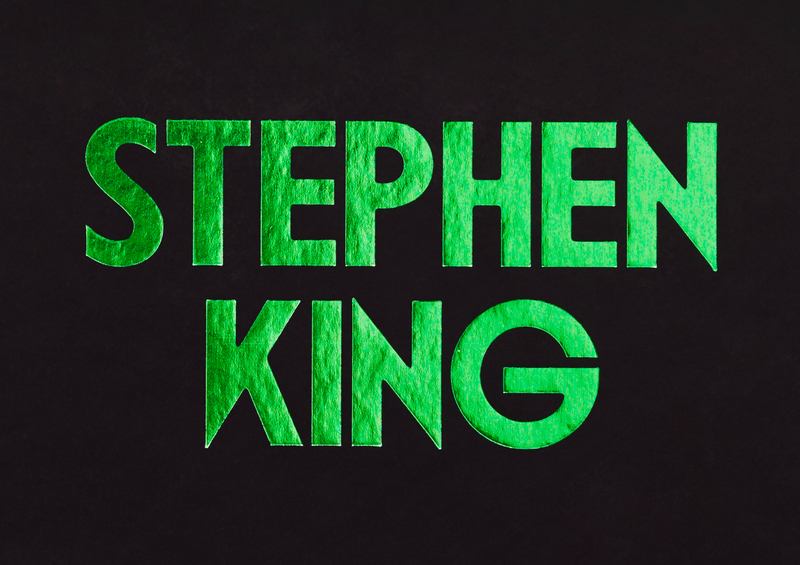 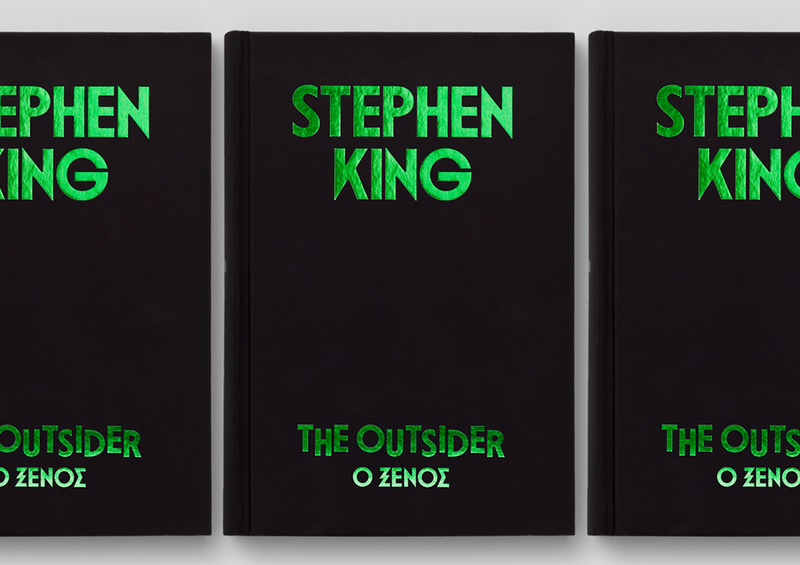 Cover design for three Stephen King novels. 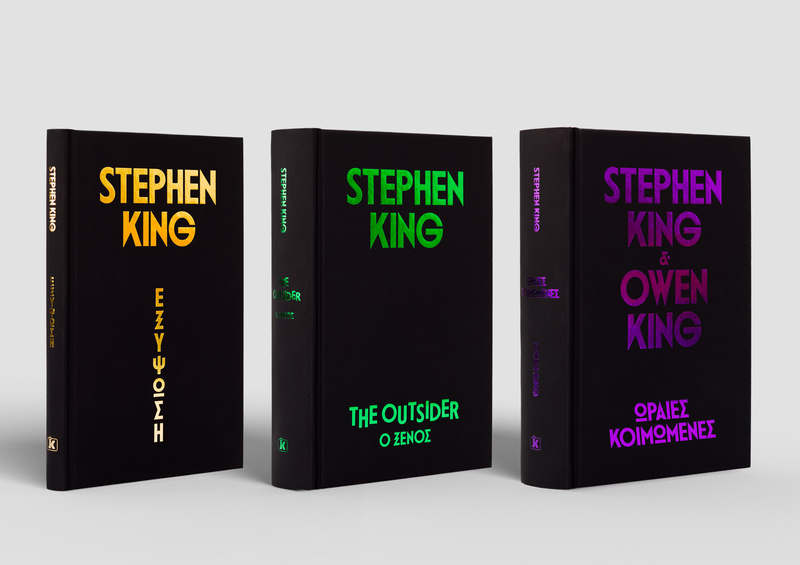 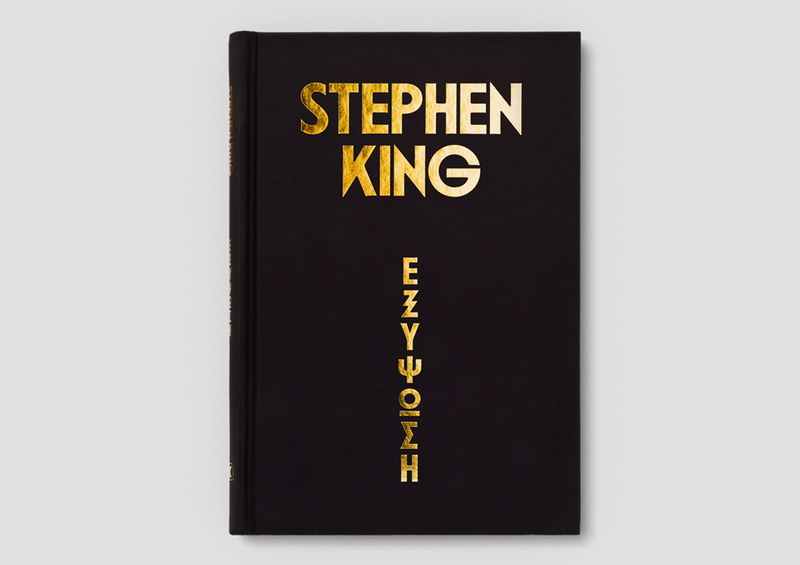 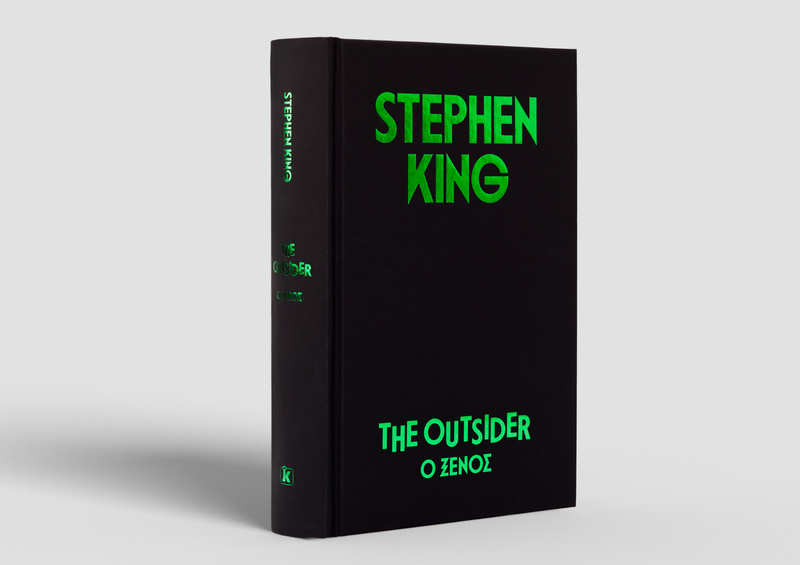 The series was published during Christmas of 2018 and is a special edition, different from the original titles. 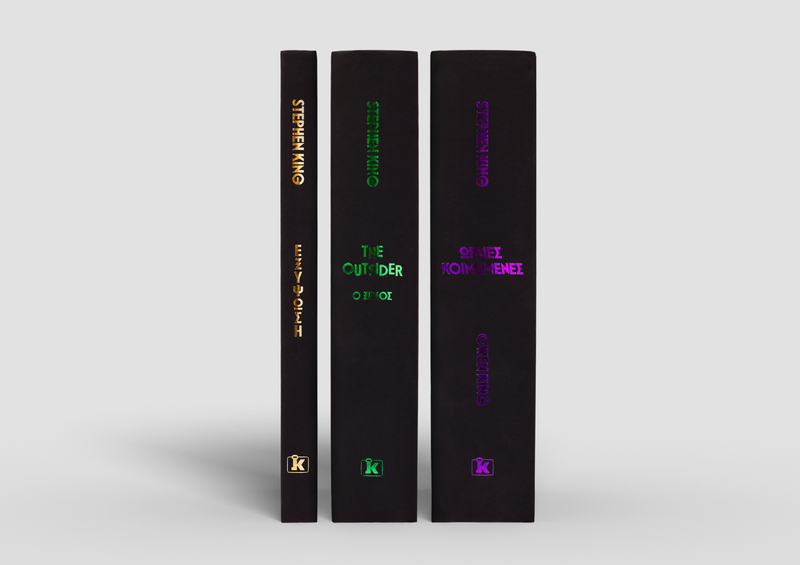 Apart from the books cover, importance was given to a well crafted implementation, as particular emphasis was placed on paper, post-printing, coloured foils and bookbinding. 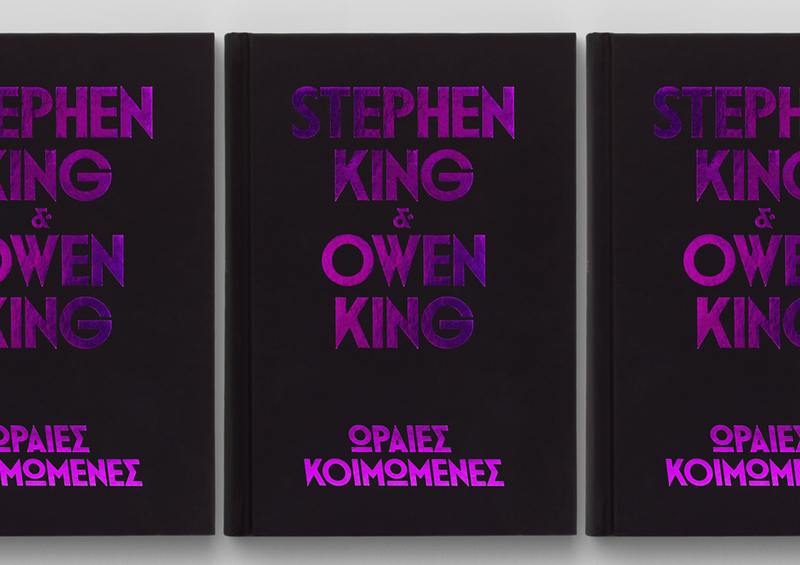 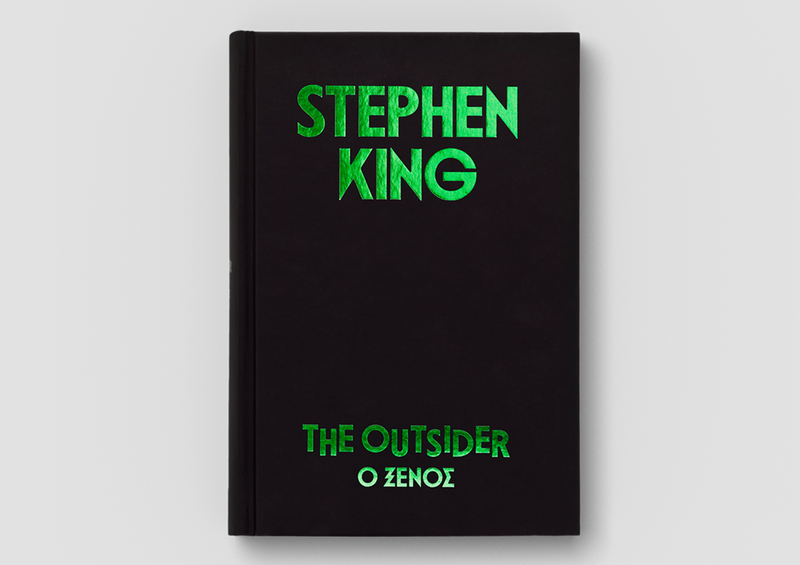 The titles are published by Kleidarithmos publications and can be found in Greek bookstores.